Learn to improvise like an instrumentalist! 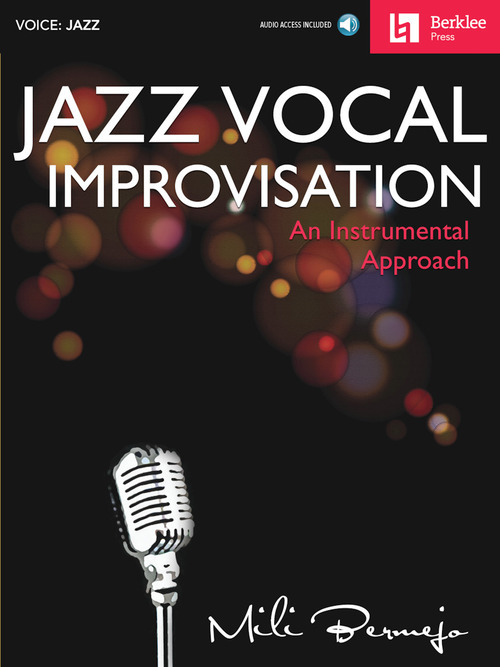 Artful vocal jazz improvisation requires knowing the changes, and all musicians need to understand what is happening on the musical landscape. This book will help you hear, understand and apply jazz theory so that you can solo as a complete musician. Each lesson offers a core musical concept related to harmony, melody and rhythm, integrating skills such as conducting and analysis, and reinforcing them with practical exercises. The accompanying audio tracks demonstrate techniques and let you practice improvising with piano accompaniment. The audio is accessed online using the unique code inside each book and can be streamed or downloaded. The audio files include PLAYBACK+, a multi-functional audio player that allows you to slow down audio without changing pitch, set loop points, change keys, and pan left or right.